Leading Edge Waterjet Cutting & CNC Shop MI. Since 1999 LECS has been providing waterjet and CNC machining solutions to a wide variety of customer for both industrial and creative solutions. We strive to provide our customers with cost effective, quick turn-around work, for large and small applications. Our attention to detail sets us apart from our competition. Each and every job is handled with the same level of quality and precision with specific focus on Dimensional Accuracy, Material Surface Preparation and Protection and Optimization of Material Utilization. Let our many years of combined engineering and project management experience handle your design and engineering requirements for full project completion. You can be confident your work will be completed with care, accuracy and timeliness. Aerospace, Architectural, Prototypes & more! We serve a wide variety of industries and customers, from large corporations and Government to inventors and artists. Most of our work consists of quick turn-around projects, but we offer run production and production support work as well. 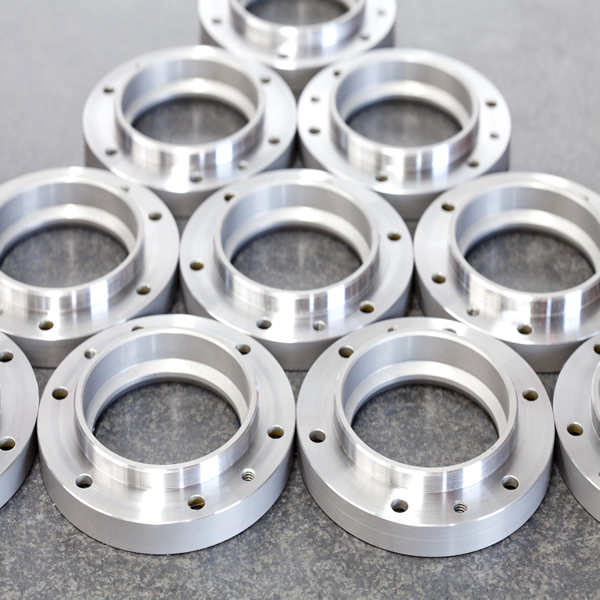 Specializing in CNC turning, milling and threading, our skilled machinists and state of the art equipment can provide prototype to production runs of quality machined parts. We are dedicated to developing long and successful relationships with our customers through continuously providing products that exceed their expectations. Leading Edge Cutting Solutions, Inc. offers precision CNC machining services, meeting tolerances as low as +/- .0005 of an inch. We pride ourselves on offering lean manufacturing operations and machining capabilities that ensure our clients receive high-quality products short lead times. Expedited services are also available upon request. The options and opportunities are limitless when it comes to your design ideas. Our abilities lend themselves not only our industrial clients, but too many creative clients too. Through the work of our artist and design clients, we turn visions into reality. The flexibility of the waterjet to cut many types of material, make an easy task of nesting various materials for signage, and inlays. We work with hardware manufacturers, interior designers, architectural designers, sign companies and artists to facilitate the needs of their projects’ completion. Company Logos & much more. 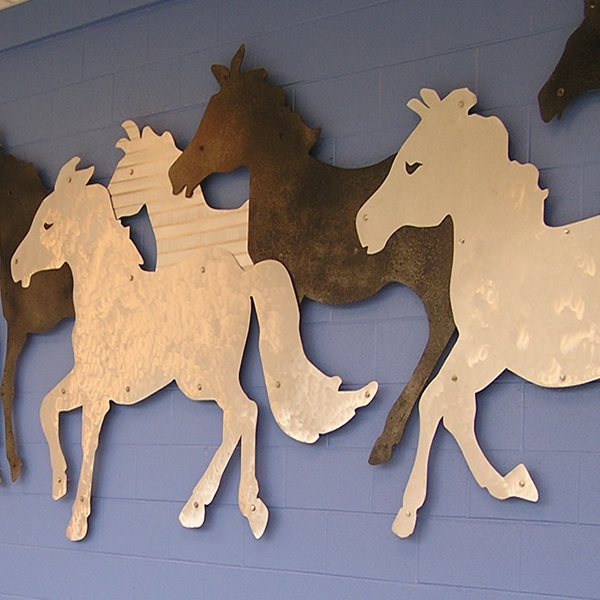 Providing waterjet cutting solutions for hundreds of unique and demanding customers. Quick turnaround for numerous applications. 2-D cutting solutions save time, money, and material. 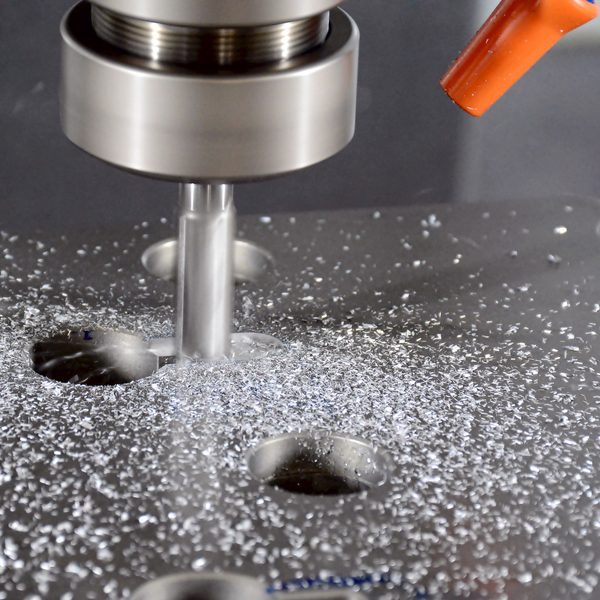 A cost effective quality alternative to EDM, Milling, Boring as well as Laser cutting. 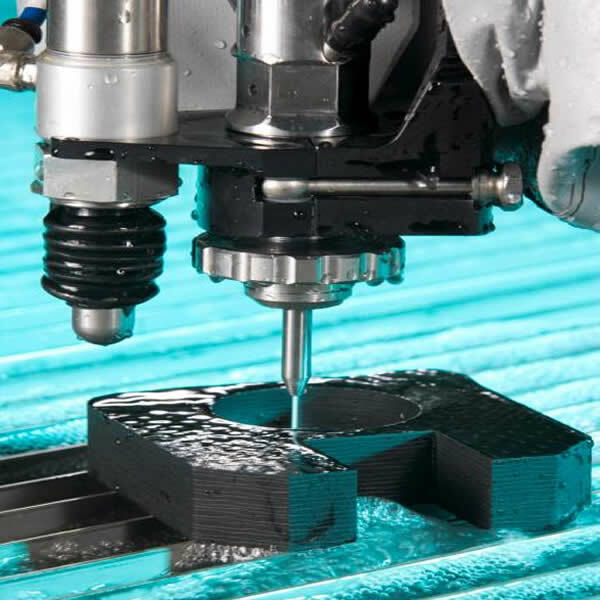 With no HAZs to worry about, and the ability to cut materials such as copper, wood, stone, stainless steel, aluminum, steel, brass, titanium, nickel, plastics, gasket materials, and more, waterjet cutting may be the perfect solution for your company. We can do it! No matter what you’re using, copper, aluminum, steel, brass, or even titanium, there is no metal that we cannot cut.